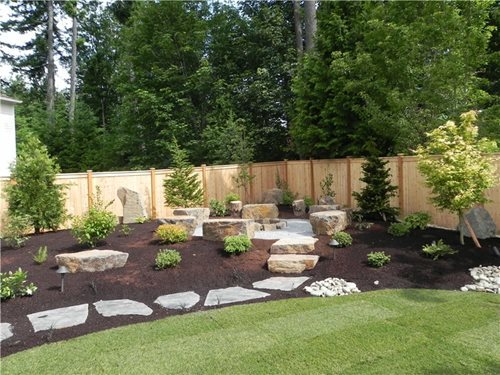 Boulders can provide great accents to your front or backyard landscape. 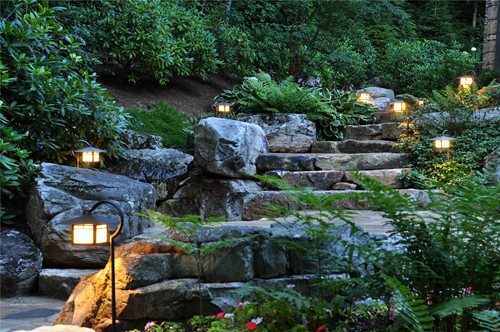 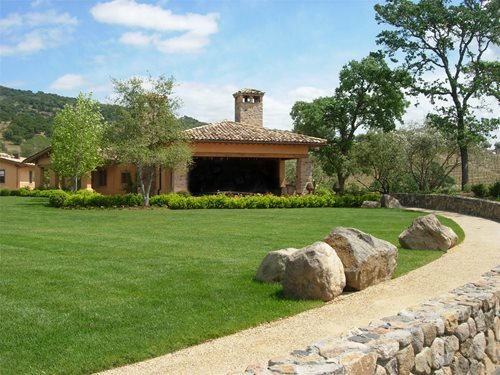 Whether grouped to create a focal point or used for functional features such as walls or water features, boulders help connect your landscape to the surroundings. 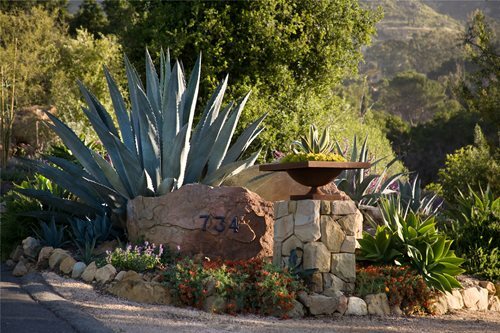 Boulders can be used to complement a variety of garden styles including rustic, desert, Japanese, tropical and more. 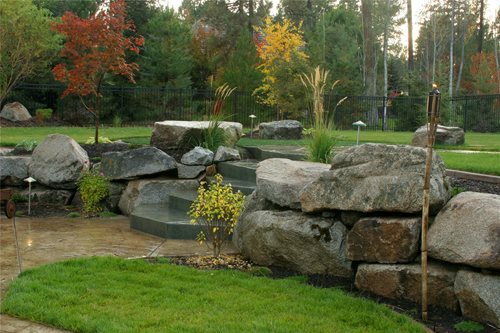 If you have boulders on site, these can be incorporated into your new design. 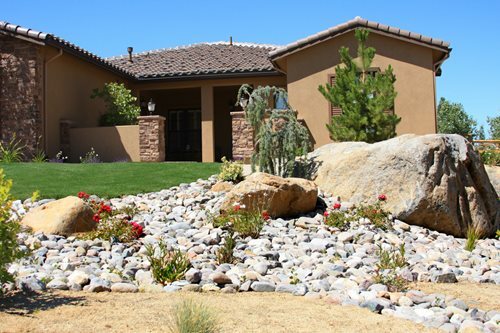 Otherwise boulders can be purchased from rock yards and delivered to your property. 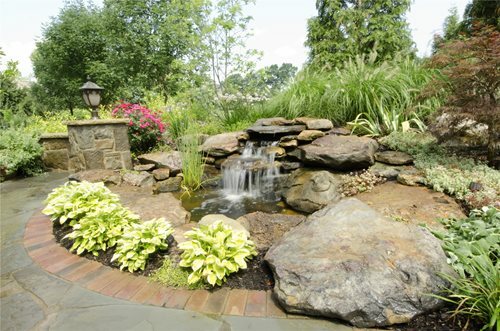 Consider the size and weight of the boulders you select because it directly influences cost. 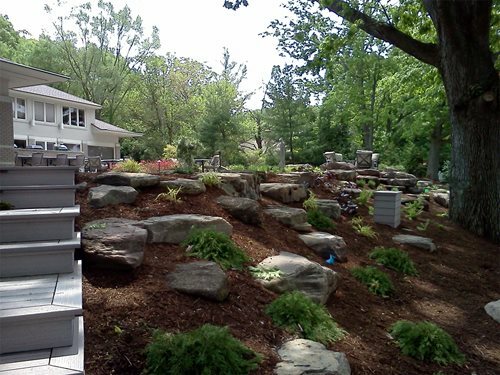 Large, heavy boulders are difficult to transport and place which increases labor costs drastically.